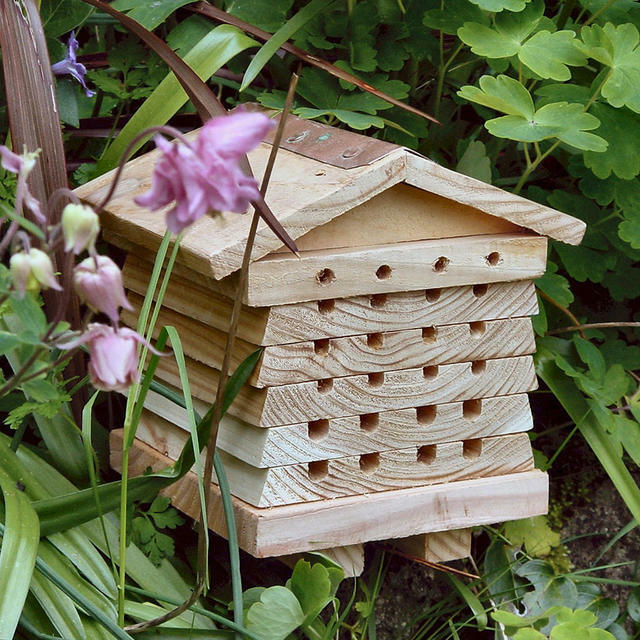 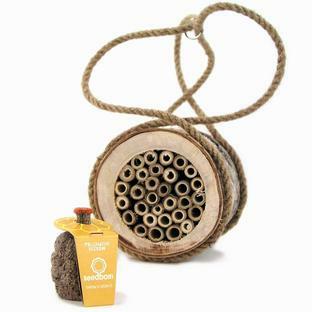 Help preserve solitary bees with this delightful bee habitat. 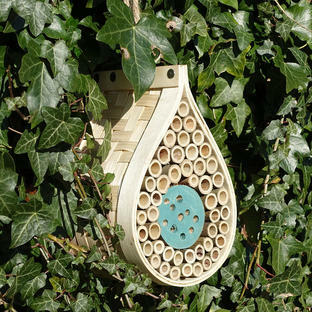 This interactive solitary bee habitat is constructed in durable FSC timber and has stacking trays which can be opened to view the bee's egg cells. 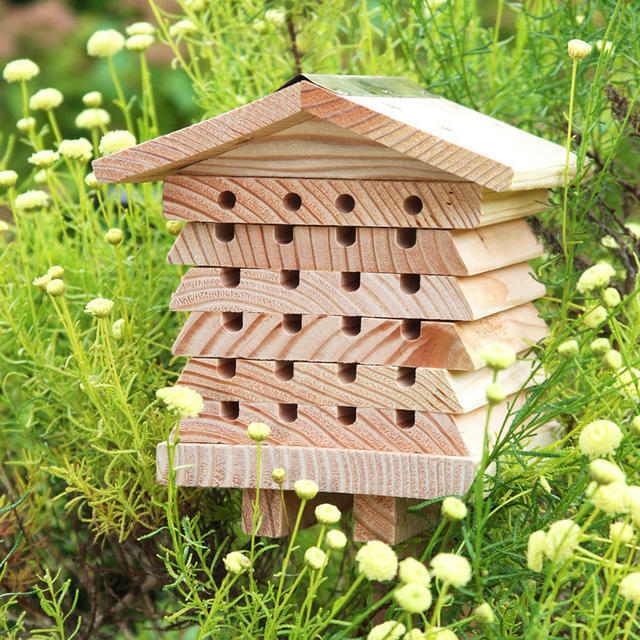 The solitary bee hive is a great way of helping to protect our bees as it provides a habitat which has become harder to find in modern gardens. 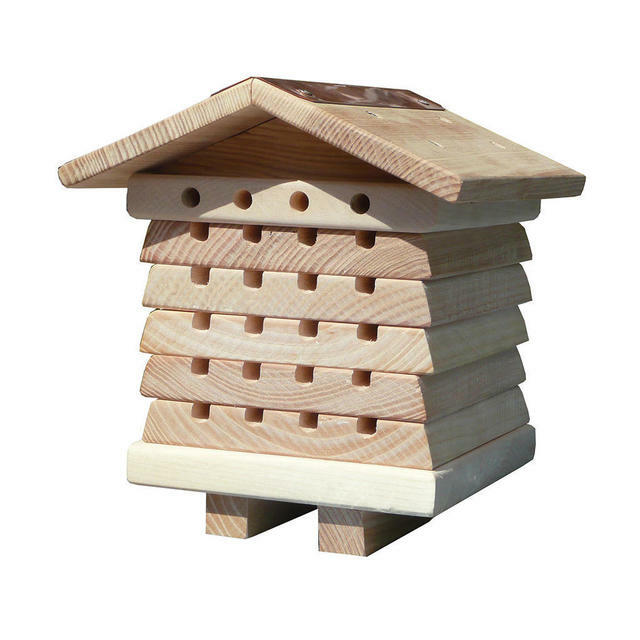 The bee hive is designed to specifically attract non-swarming bees like the Red Mason bees and Leafcutter bees. 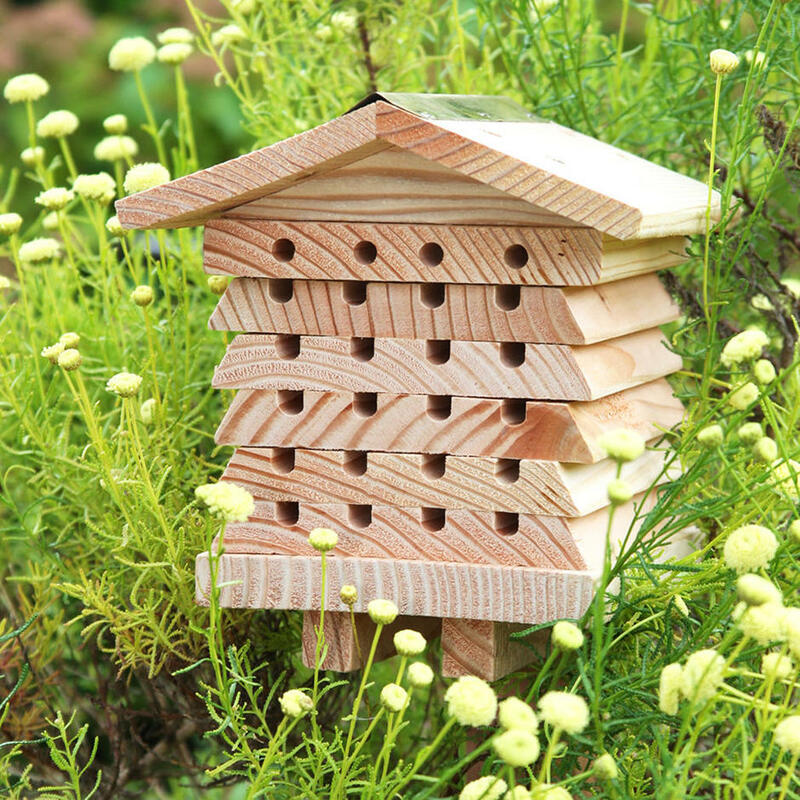 These solitary bees are important for the garden as they efficiently pollinate flowers, fruit, vegetables and herbs, which increases yields of fruit and vegetables. The bees prefer wooden nest sites and importantly solitary bees are gentle and safe around the garden. 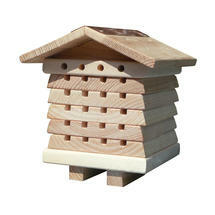 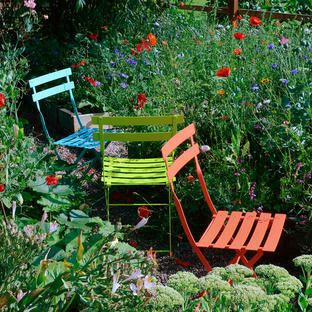 Either site the bee hive on a wall or stand on a plinth or wooden post, it can be left outside all year round.